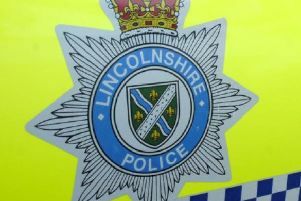 Police are looking for information about an allegation of indecent exposure on the Railway Walk in Louth last Monday. Louth Police (@LouthPolice) Tweeted that the offender was described as a white male, in his 20s, 5ft 10ins, with blonde hair. He was wearing a grey hoody. Anyone with information should call police non-emergency number 101 quoting incident 222 of September 13, 2015.